This show was broadcast on February 8, 2015. 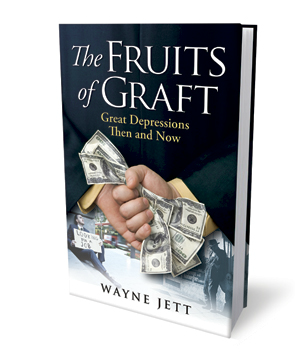 First hour: Wayne Jett, author of The Fruits of Graft – a hard-hitting exposé of how the global elite, led by larcenous banksters, has hijacked our economy and destroyed our middle class. 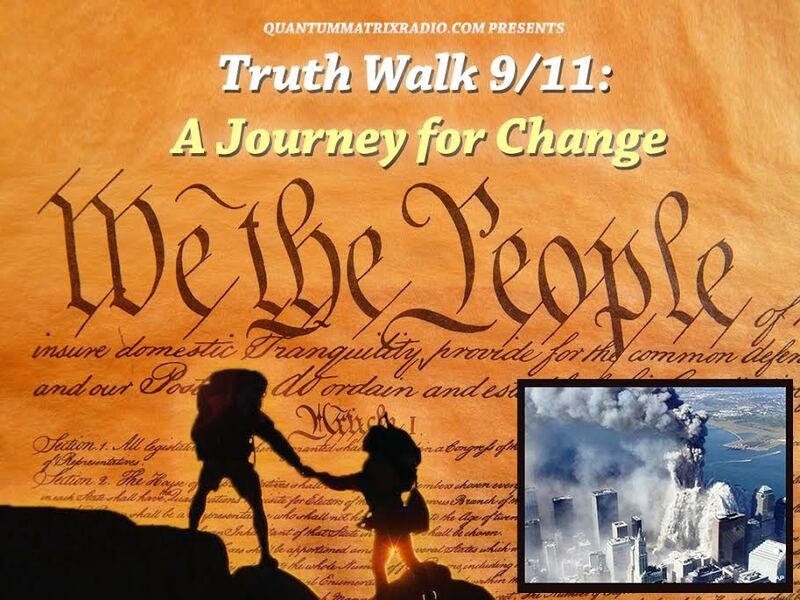 Like my regular guest Matthias Chang, Wayne thinks usurious fiat currencies are destroying economic stability and will be replaced by a gold-backed system that will no longer be dollar-centric. 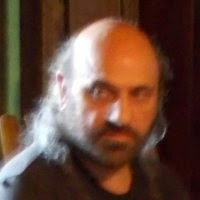 Second hour: Joachim Hagopian is one of the most productive writers over at GlobalResearch. His latest article is The Hidden Truth: The Rising Tide of “Global Racism” and Xenophobia. Like me, Joachim was an early voice calling out the Charlie Hebdo publicity stunt as a likely false flag. 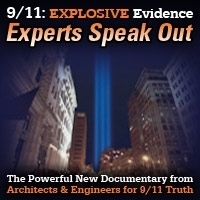 This entry was posted on Saturday, February 7th, 2015 at 7:01 pm	and is filed under 9/11, Anti-War, Censorship-Propaganda, Death Squads, Disaster Capitalism, False Flag/Fake Terror, Freedom, Justice, Kevin Barrett, News, Protest, War Crimes. You can follow any responses to this entry through the RSS 2.0 feed.